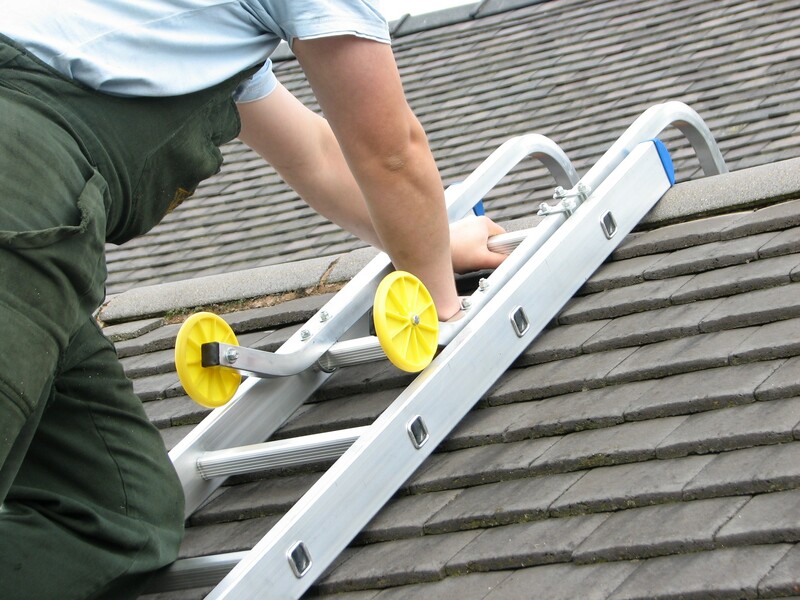 The Universal Roof Hook fits any ladder. Once fitted, flip it over and it is ready to use! With a strong 14 gauge aluminium frame, it is strong enough to support any man. The Universal Roof Hook will pay for itself first time out!